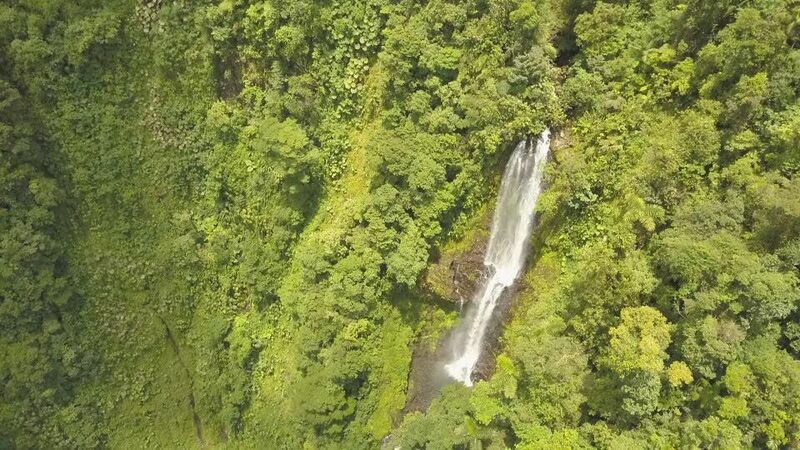 We offer the Costa Rican rainforest adventure of a lifetime! 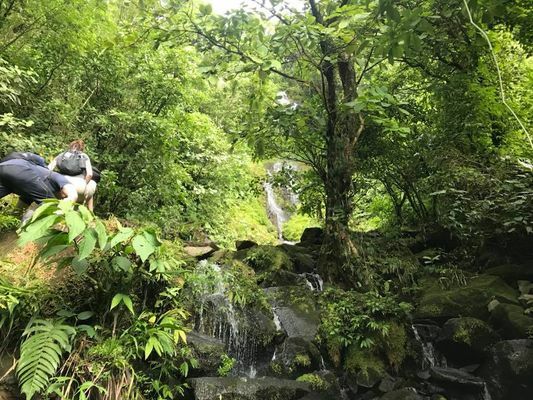 Enjoy hiking through the rainforest & swimming among the waterfalls while learning about the beautiful ecosystem with experienced guides on our all-inclusive rainforest tours. 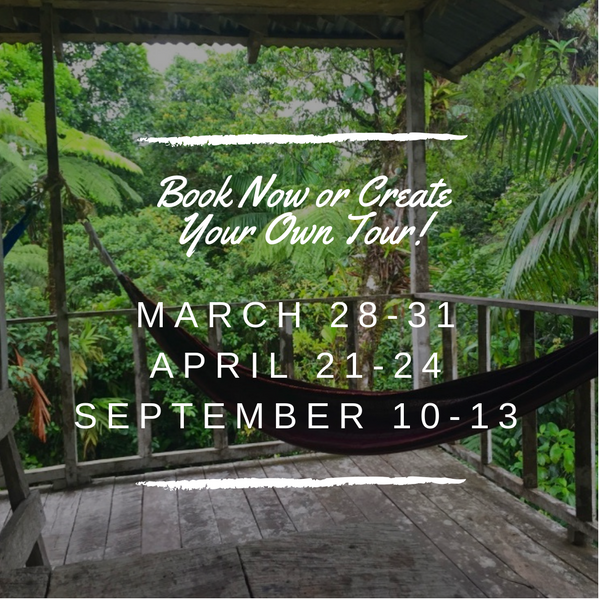 Go off the grid on your next vacation & come play with us on the La Danta Salvaje rainforest reserve! 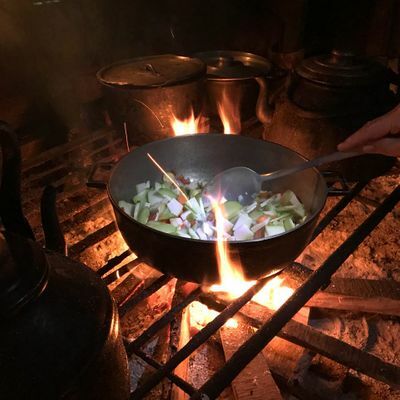 "I would recommend everyone that’s spending some time in Costa Rica to do this 4-day trip!" "La Danta Salvaje is a really beautiful reserve with so much to explore." Visit one of Costa Rica's tallest & most beautiful waterfalls & hike through multiple eco-zones on an epic rainforest adventure!! La Danta Salvaje has many waterfalls, but the 150-meter waterfall centrally located inside the La Danta Salvaje reserve is a favorite spot for many of our guests. You'll hike to the top where several secluded swimming holes await and enjoy lunch as you peer over the edge! The giant waterfall feeds into the Rio Corinto which borders & flows into Braulio Carrillo National Parque.